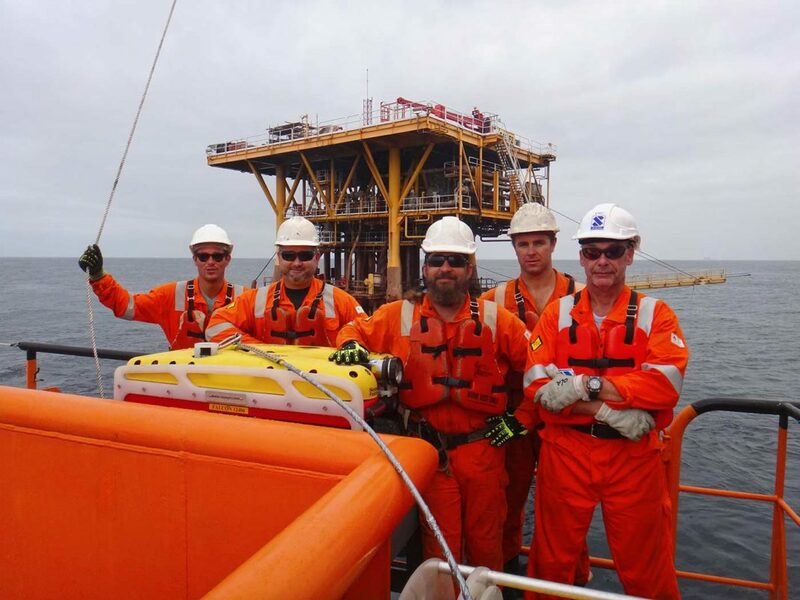 STAPEM Offshore has recently purchased two OBServation Remotely Operated Vehicles (OBSROV) from Saab Seaeye. Lightweight and portable, these ROV go where they’re needed – inshore, offshore, down tunnels or for flyaway operations such as search, inspection and maintenance tasks. 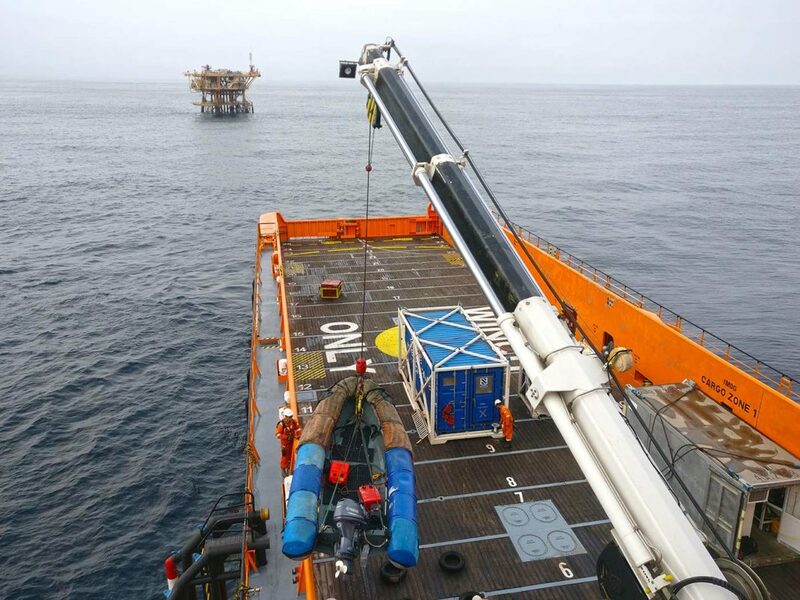 Mid-November, STAPEM Offshore has been contracted by SONANGOL P&P to supply the assistance of one ROV, consisting in a seabed survey around a platform of the Block 3 (Angola). 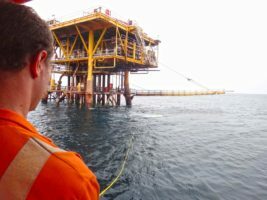 The ROV was deployed down to the base of the platform, at 42m below sea level (ROV max depth is 300m) and flew during two days in the vicinity of the structure. 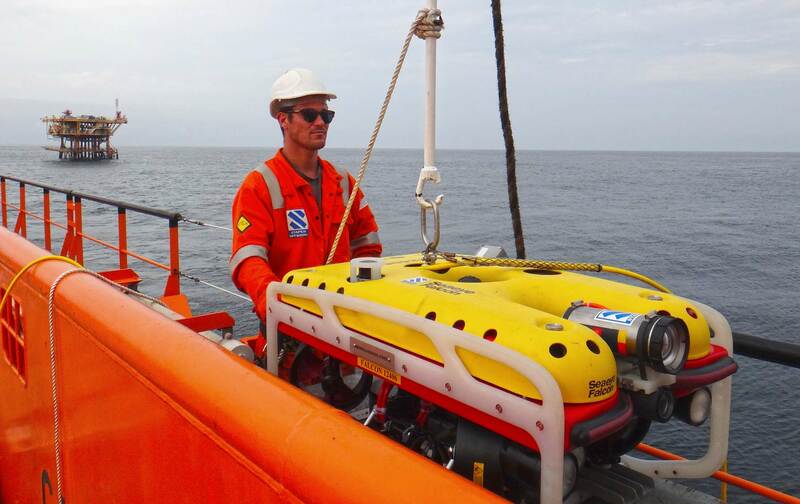 The ROV enables STAPEM Offshore to establish an updated mapping of the soil conditions and to identify potential hazards. We would like to thank the whole team involved in this operation, which was carried out safely.